In December Plaid raised $250mm, and then last week they used $200mm to purchase Quovo. What does this say about banks shifting to microservice architectures? First, let’s explain what Plaid and Quovo are. They make it easier for financial applications to connect to banks using their API. Think about how Venmo can connect to your Bank of America account. They use Plaid/Quovo for that in lieu of trying to directly use BoA’s APIs. There is a lot more to it but let’s keep this simple. The most interesting aspect to this is how it’s not just about banks, but about startups as well. One of the biggest growth markets in the startup world (and for Plaid/Quovo) are financial apps – think Venmo, Coinbase, Robinhood, etc… Banks are looking to “innovate faster,” and to keep up with disruption coming from these apps. They know that an app focused on stock trading will eventually want to also hold your money and offer checking accounts (even if those checking accounts aren’t as insured as initially promised). Again, I am oversimplifying, but it really does cover a huge portion of the use cases we see. REST APIs give banks the tools to innovate, but they need to be able to deploy those new APIs faster, which means strong automated testing suites. What Does This Say About Banks Shifting to Microservice Architectures? 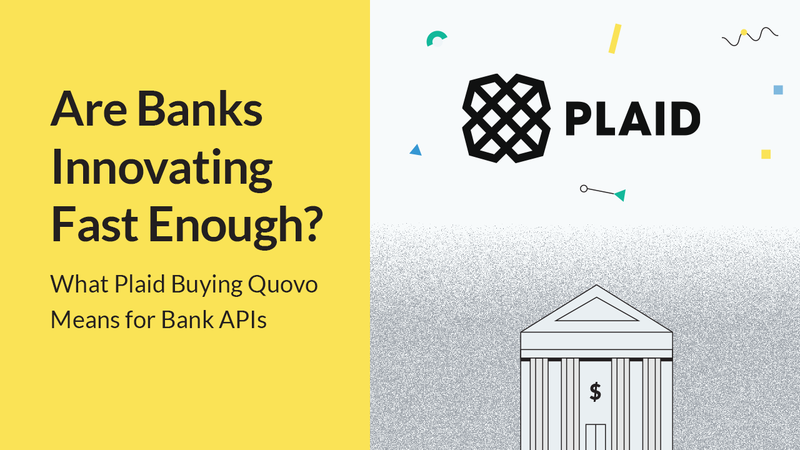 This is one long way to boil things down to this – would Plaid have raised $250mm if investors were concerned banks will have easy-to-use public APIs in the very near future? This is literally a bet that banks will be slow in their digital transformation. We love banks, and are big believers in their digital transformations. With that said, we know through our own experiences there are a lot of improvements that could be made to accelerate the process. The biggest one is automated testing. Platforms like Mulesoft and Apigee are great to help build new APIs, but they do very little to test them. Developers need APIs to be reliable and functional. Just taking a look at the Plaid Status Page you see the up/down numbers are disappointing (76% and 60% for two banks as of this post). If you look into the error details nearly all of them talk about network issues. What about the functional errors? The uptime numbers we see aren’t great, and if you consider uncaught functional errors they only go down further. Errors that are not caught before delivery cause a loss of money and time. Minimize outages and maximize efficiency by taking a look at your testing plan. Building faster is one way to accelerate, but sometimes the biggest improvements come from building better faster. 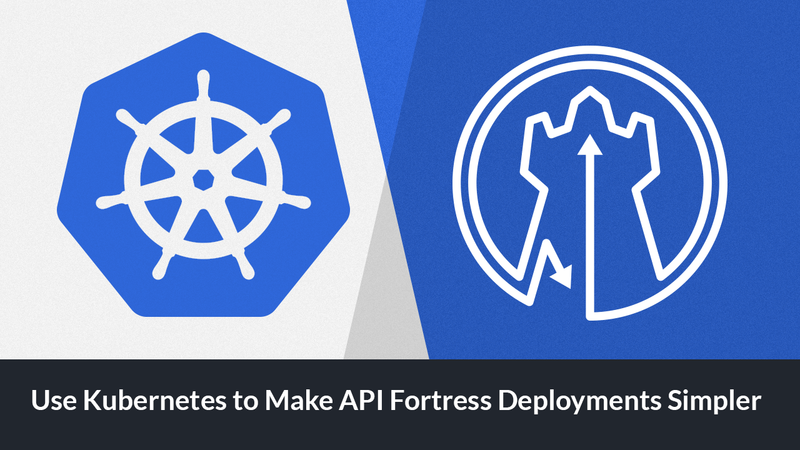 Use Kubernetes to Make API Fortress Deployments Simpler Record Mocks with API Fortress and Kong!